Thx and that's a great reading for a 351C. Sonic test. Unfortunately the machine shop only did the major and minor thrust. They were suppose to do all sides but for some reason they didn't. I sent the block to Brent and he checked the other sides when he got it. Brent said the thinnest reading he got was .130. [quote="machoneman"]Thx and that's a great reading for a 351C. The engine came out of a 73 Cougar XR7. I heard roomers that the Mercury cars got the better parts. But I doubt Ford cast the engine blocks any differently for Mercury. I think I just got lucky and got a good one. Heads are done, but I don't think I'll get them assembled this weekend. Spent all day today installing a new dryer vent and repairing some water damage between our house and our deck. Fun stuff. Wish I could have been turning a torque wrench. Washed your rocker studs and guide plates and went to install those, but for some reason the studs would get about 1-2 threads in and then tighten up. I tried an ARP stud I had here and it threaded right in.....????? I ordered you a new set of studs. Looking good Brent. No clue why the studs wouldn't thread in. They came out of my stock heads no problem. Oh well progress is progress! Build looking awesome. Gonna make some power. Really impressed with that wall thickness. Brent, with those numbers, how far could you overbore and still have adequate wall thickness?. 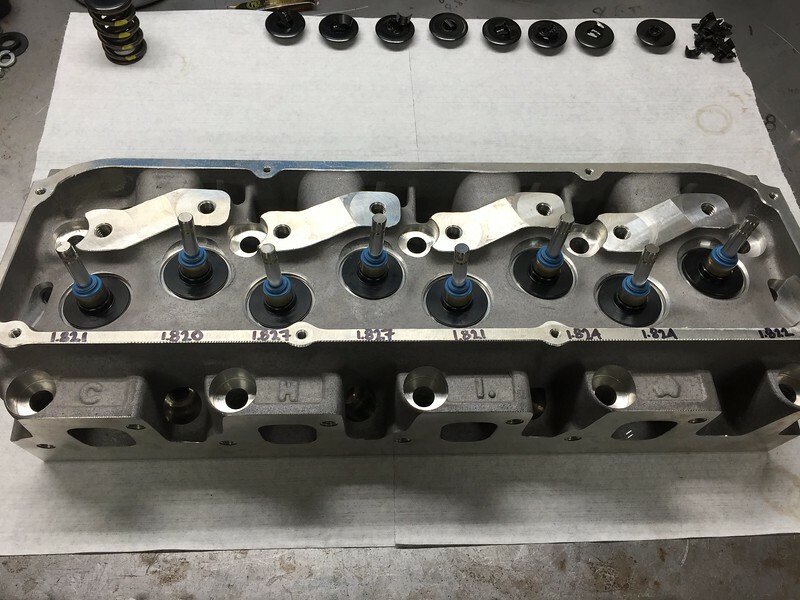 I typically don’t like to bore more than I have to, and in this case, the block will just get honed until the cylinders are straight and round. Hopefully just a few thou. But to answer your question, most C blocks I see have .090-.100 (and even less) wall thickness when they’re standard bore and seem to do fine. I would rather have cylinders that don’t flex if given the choice though. I know what your saying, but with those numbers, could you go .060, and still have enough meat? Yeah, it should be ok there. I agree, I have seen the pitting, I know what you mean. 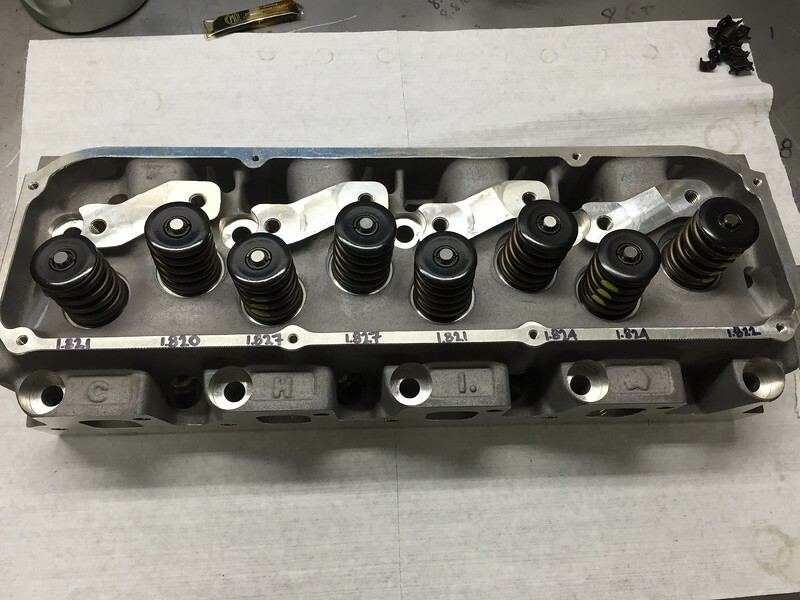 Popular bores for pro stock were ..060/080, seen blocks go out that far, big time valve unshrouding. Roll the dice, gets weak, pick another block. A few Aussies do it too.